MY FIRST STORY will be in charge of the CM song for the new Toyota C-HR commercial. The song being used is titled "With You". It was featured on the band&apos;s latest album "S･S･S". "We are honored to be selected to have our song used in this wonderful CM. "With You" is an important song for us, so we hope it becomes a song that&apos;s important to you as well," the band said. MY FIRST STORY Announces New Album "S･S･S"
MY FIRST STORY To Provide Theme Song For TV Series "Refresh!!" 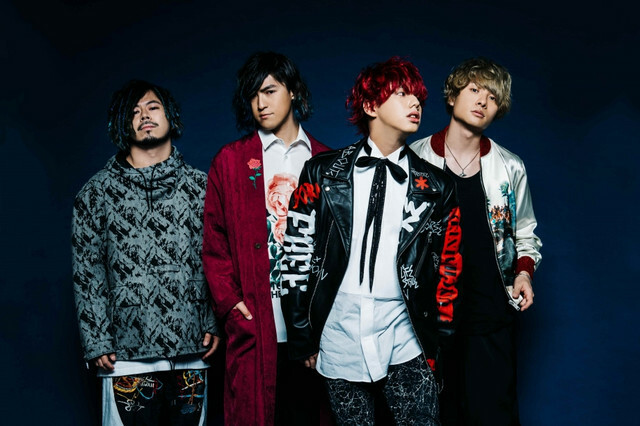 MY FIRST STORY Announces New Album "ANTITHESE"